If he wasn’t doing enough already, Ryan Seacrest has taken on yet another project announcing the launch of a new menswear line called Ryan Seacrest Distinction slated for fall 2014. The new line, which will include apparel and accessories, is tagged as being smart, sharp and stylish. 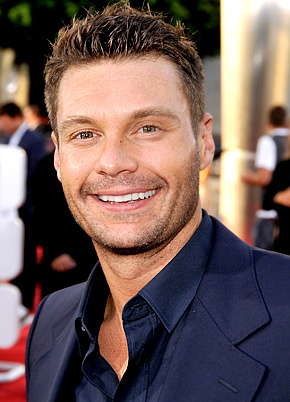 Influenced by classic menswear and iconic looks, Ryan Seacrest Distinction interprets traditional with a new eye. Masculine signatures, geometric shapes, proportion, texture, pattern, and color, are combined in unexpected ways – timelessness made modern. Jackets, pants, shirts, and ties are labeled with the number of the color group they match, creating a perfectly coordinated look. Simply match by number, grab and go and you’ll always look great. Shirts and ties are designed to match with two or more of the color groups, generating many tasteful options. This should be exciting. Hopefully, he can prove to have style.